Hulu Plus worth it now? Hulu Plus is going to be adding the entire Criterion Collection to it’s database over the next coming months. That’s a TON of movies. Do you think it’s worth the five dollars now? What’s in the Criterion Collection? The Criterion Collection is a video-distribution company selling “important classic and contemporary films” to cinema aficionados. 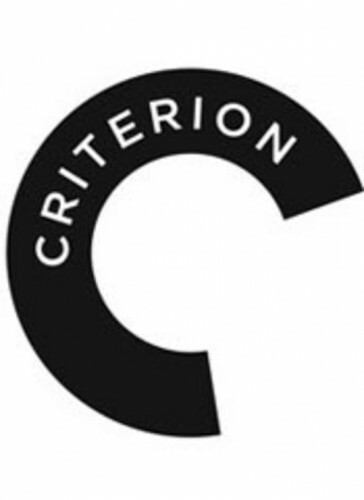 In 1984, Janus Films and the Voyager Company established The Criterion Collection as a privately held company concentrating exclusively upon the North American (US and Canada) home video market. The movies were published in Laserdisc format until 1998, then in the DVD and later Blu-ray formats. Its most recent business venture is a video-on-demand downloading service in partnership with The Auteurs. Sounds like it could be interesting.